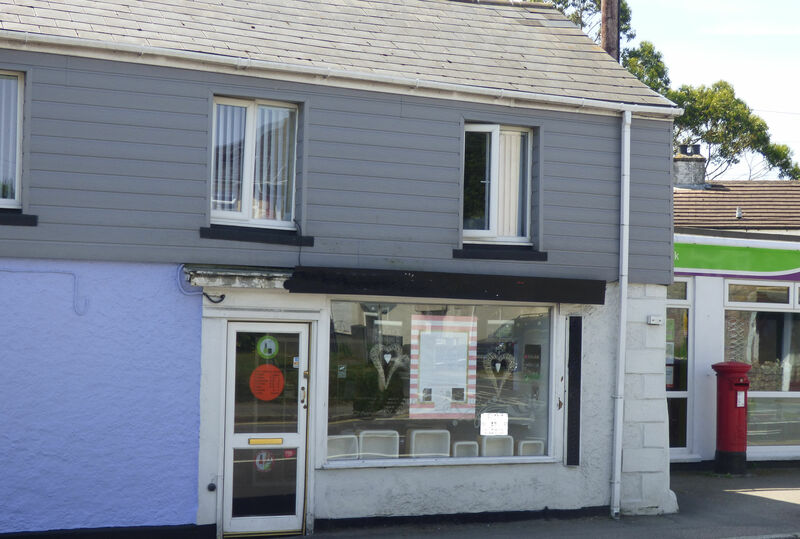 Operating from our main St Austell Office, the commercial property department offers a range of services lead by one of our experienced Directors. In order to achieve the full potential of your property's value it is crucial that all aspects are considered by fully knowledgeable and professional property experts. May Whetter & Grose prides itself in being able to provide that wide range of expertise needed in challenging market conditions. 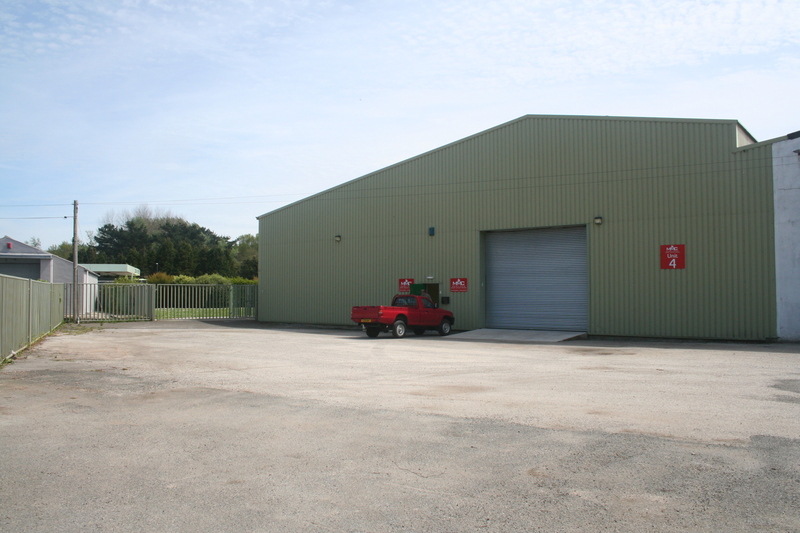 Advice is given in respect of freehold values of business premises together with rental values for letting purposes covering a wide range of properties including shops, warehouse, factory premises, offices and development land. 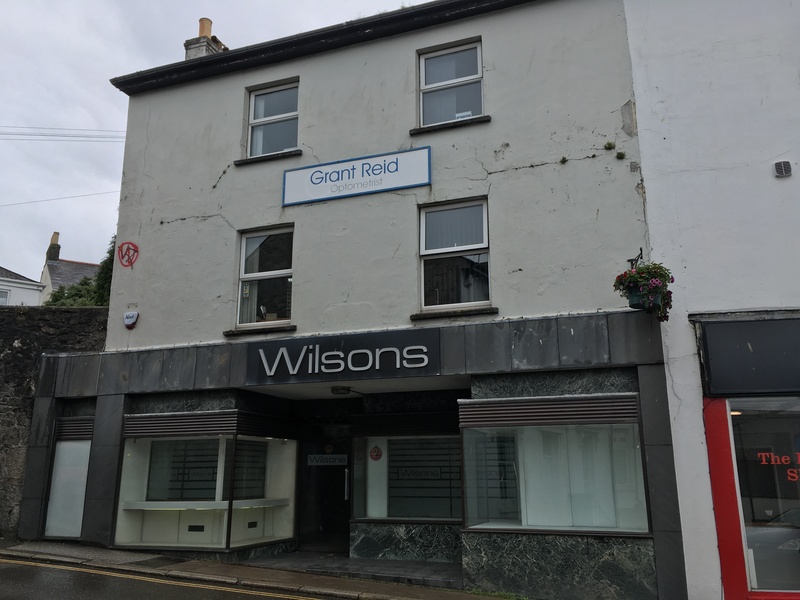 Our Commercial department, often in conjunction with our Management and Lettings department is fully involved with a number of management projects in and around the town.